Why Does the Fed Need to Raise Rates? Thanks again and i wish u a wonderful 2019 year ! 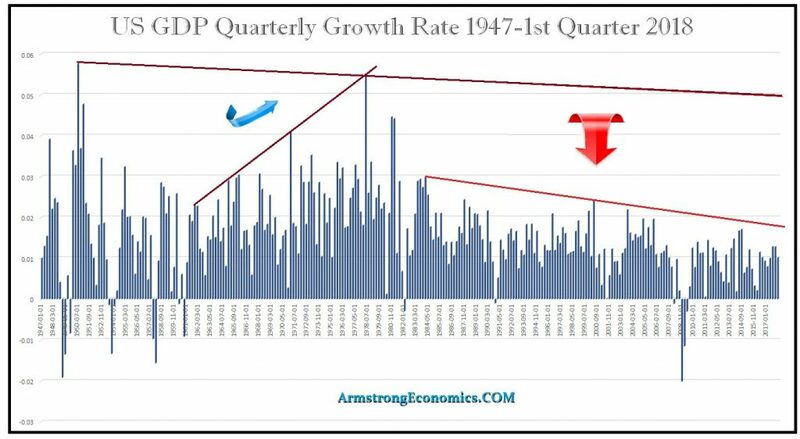 ANSWER: The entire problem of lowering interest rates to “stimulate” the economy demonstrates that central banks cannot really manage anything. This theory is based upon the idea that if rates are cheap then you will borrow. They fail to even understand HOW the economy functions. 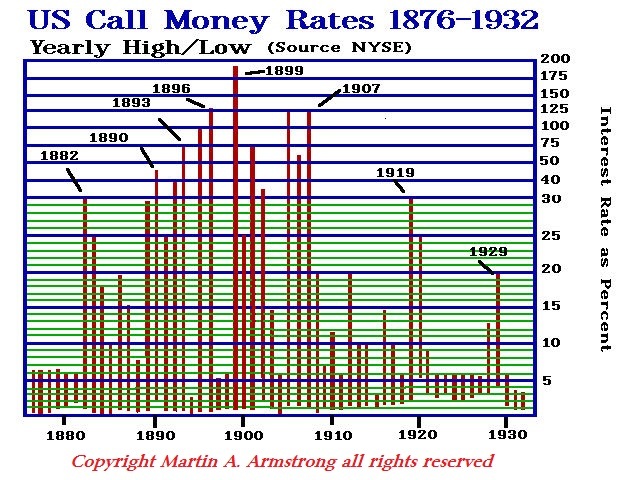 The stock market and the economy has NEVER peaked with the same level of interest rates TWICE in history. If you BELIEVE the market will double you will pay 20% interest for a year. If you do not BELIEVE the market will rise at all, you will not borrow at 1%. Then, so many funds ran into Emerging Markets to try to compensate for the losses on government bond holdings. Spanish banks ran into Turkish debt which they assumed would become a member of the Eurozone. Turkey was one of the first members of the Council of Europe in 1949, and it became an associate member of the EEC in 1963, joined the EU Customs Union in 1995 and started accession negotiations with the European Union in 2005. However, ever since Erdogan, all negotiations with Turkey to join the EU came to an end in 2017.